“It was refreshing to hear from a governor who is taking a more balanced approach to creating a state budget without any gimmicks. 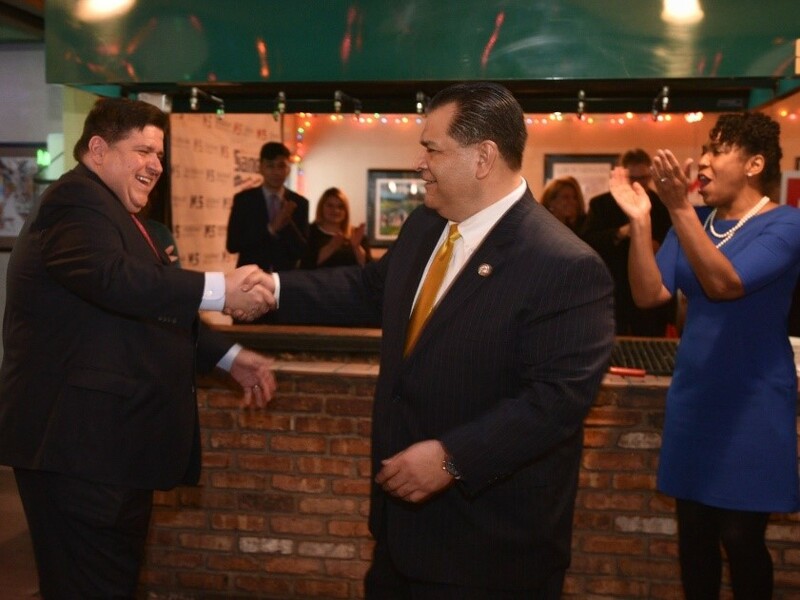 It is time to make this state function again and provide the people of Illinois with the services they need. “Illinois students must be a top consideration in any funding plan for the state. I applaud the Governor’s plans to enhance our investments in education. The extra $375 million in funding to K-12 school districts and the extra $50 million dedicated to MAP grants shows that Gov. Pritzker has made our students a priority. The governor’s proposed spending of a $100 million on early childhood education is another great benefit to working families. “I agree with Gov. 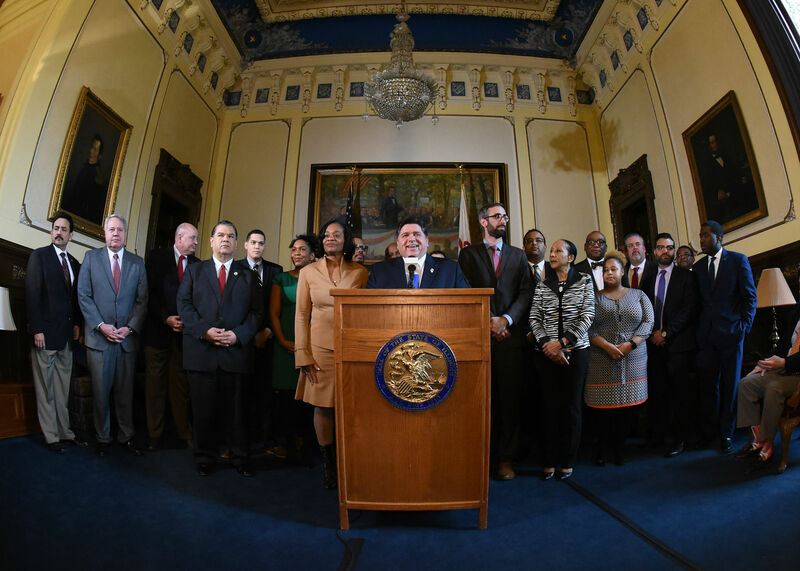 Pritzker that now is the time to get our finances straight. We need to reprioritize Illinois’ expenses and ensure that our state has fiscal security. Once we return financial stability to this state, we can find new revenue sources that will allow us to introduce bold new policies to move Illinois forward. 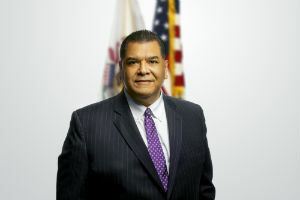 ­ SPRINGFIELD – State Senator Martin A. Sandoval (D-Chicago) commended the Illinois Department of Human Services’ decision Wednesday to issue Supplemental Nutrition Assistance Program (SNAP) benefits early to avoid a disruption that could hurt Illinois families on the Southwest side of Chicago. March SNAP benefits will be loaded into recipients’ accounts on March 1. February benefits through the program were issued in January as a result of the federal government shutdown, leaving a long gap before recipients would again be able to claim benefits on which they rely. Benefits are typically issued at different times throughout the month. SNAP is a federal program that provides food subsidies to families who cannot afford to buy groceries.